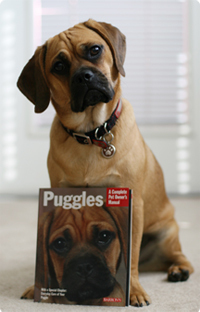 Preston has made many friends all over the world through blogging. Mommy, Daddy and Preston are lucky to be able to meet some of them in person. This week Preston got to meet two special cyber friends. 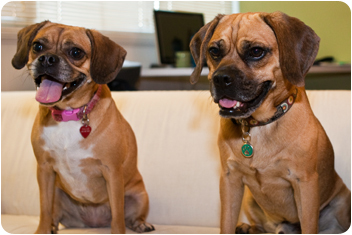 On Thursday, Chloe the Puggle and her Mommy Stephanie visited Preston at home. As smart as Preston is, he is a total dork when it comes to the ladies. He didn’t know what to do but follow Chloe everywhere she went. On Saturday, Preston, Mommy and Daddy met up with the long-time blogging friend Miss Kylie and her family. Kylie’s mommy, Ali and Mommy have been talking about a meetup when Preston still lived in California! Mommy was so excited it was finally happening! Miss Kylie is SO pretty! 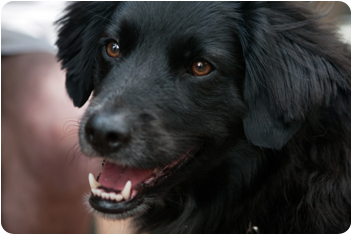 She is a Border Collie/Flat Coat Retriever. Regardless, Mommy and Daddy had the greatest time meeting Kylie’s parents, Ali and Matt! 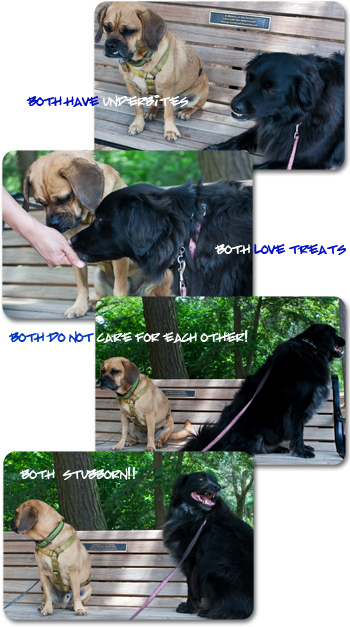 Read more about their fun meetup at Miss Kylie’s Corner. It has become one of Preston’s daily routines to have a treat dispensing toy like Kong® when Mommy and Daddy are having their dinner. 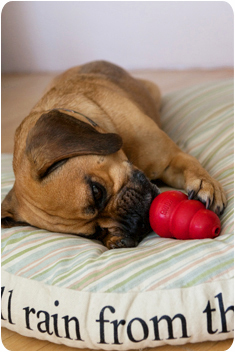 Preston finishes his dinner first and then brings his Kong over to Mommy to be filled with “goodie of the day”. 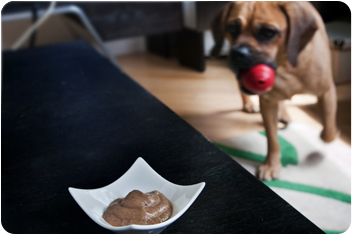 Mommy is always looking for new yummy (and sticky) Kong fillings. 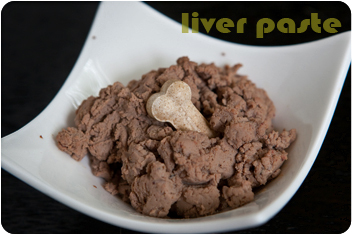 Here are a few of Preston’s favorites. What are yours? Please share! 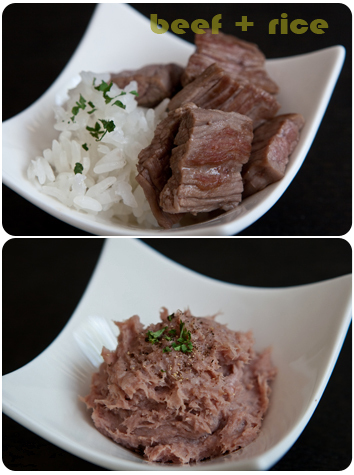 Beef & Rice: Puree 2 parts of cooked beef + 1 part of rice, add water to achieve the desired consistency. 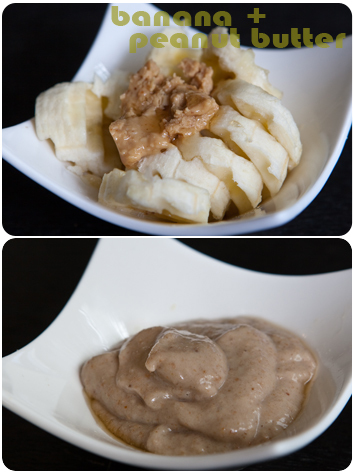 Banana & Peanut butter: Puree one banana and 1 tablespoon of peanut butter (and some optional honey). 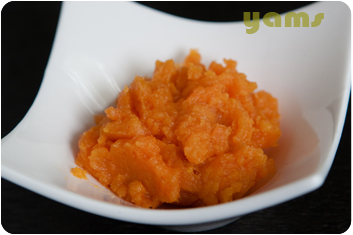 Add a small piece of bread to make it stickier. 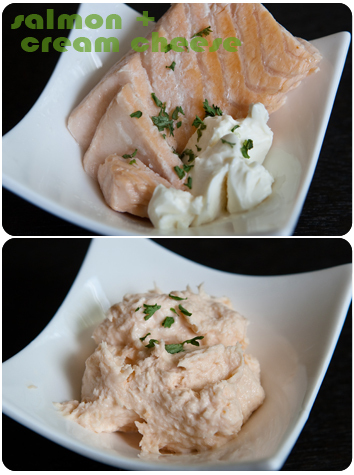 Salmon & Cream cheese: Puree 1/2 cup of cooked salmon and 2 tablespoons of low/non-fat cream cheese (or cottage cheese). 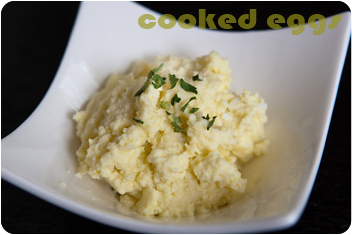 More great fillings… Just cook and puree! 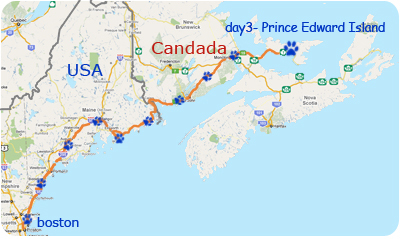 After leaving Prince Edward Island, Preston headed towards Cape Breton Island, Nova Scotia. This is one of the most beautiful places Mommy and Daddy have ever been to. People are very friendly here too. 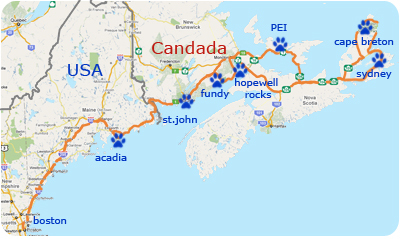 Mommy and Daddy like Nova Scotia so much that they have already talked about going back to see fall foliage next time. 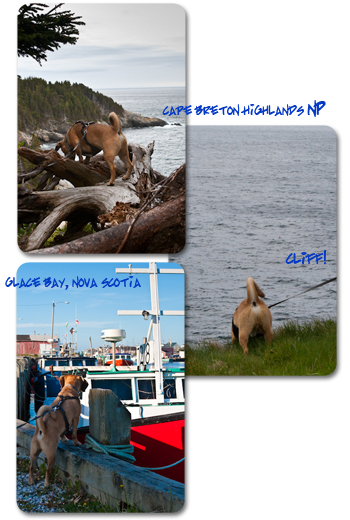 Preston spent two days here and had his first encounter with a moose in Cape Breton Highlands National Park. Hiking with Preston is a lot of fun but Mommy and Daddy have to keep their eyes on him the whole time because he has tons of curiosity and NO fear of heights! 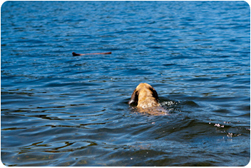 Preston never missed any chances to get his paws wet even when the water was freezing cold! 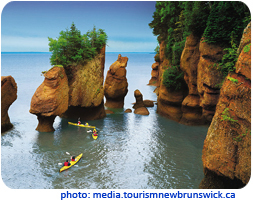 The last stop on the trip before heading home was Fundy National Park, New Brunswick, Canada. 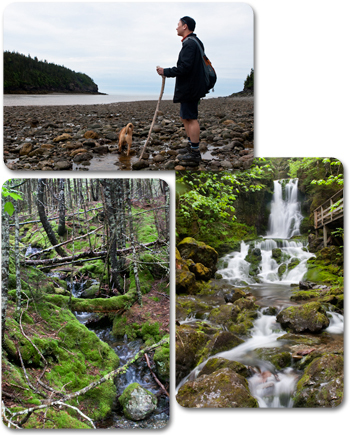 There are lots of trails with great views of Bay of Fundy and waterfalls in the woods. 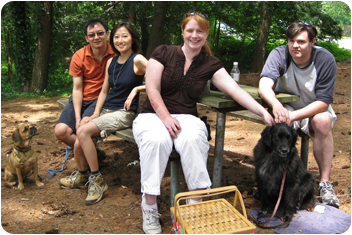 During the 7-day trip, Preston traveled more than 2200 miles (3500 km) and hiked 11 trails. It was a wonderful vacation. It rained a couple of days during the trip but it didn’t wash away any fun. 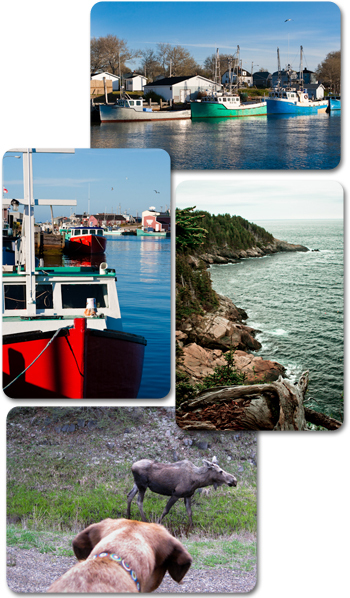 Cape Breton Island is such a pretty place to visit. Mommy and Daddy hope after seeing how much fun Preston had, you will want to include Nova Scotia in your next vacation planning. Here are more photos from the trip. 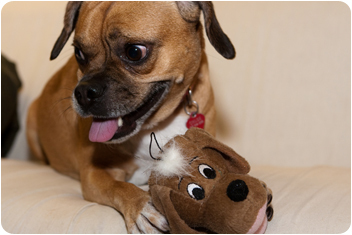 Click ” i ” for captions and “FS” for full-screen view. 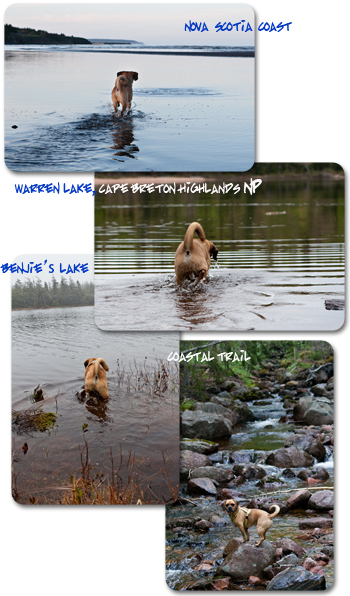 On his second day in Acadia National Park, Preston did some hard-core hiking. 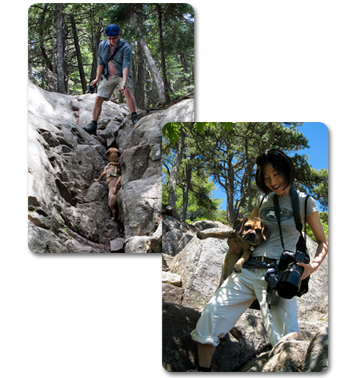 Mommy and Daddy picked a more strenous trail (Acadia Mountain Trail). Even an experienced hiker like Preston needed a little help from Mommy and Daddy on this trail. Apparently, a couple of hours of hiking wasn’t enough to tire Preston out. He went for a swim as soon as we arrived at Echo Lake. 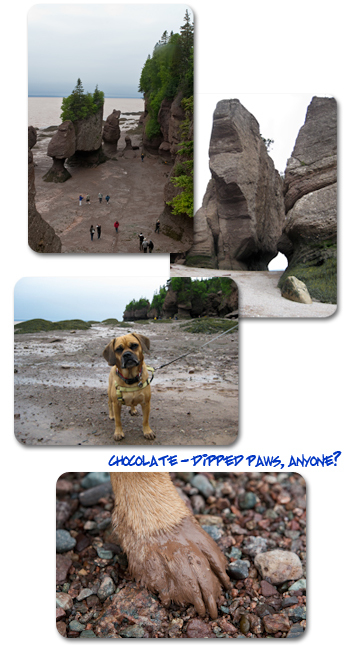 On day three, Preston visited The Hopewell Rocks in New Brunswick, Canada. The world’s highest average tides are found here. These tides have created interesting rock formations. Preston visited during low tide. The scenery at high tide is very different. 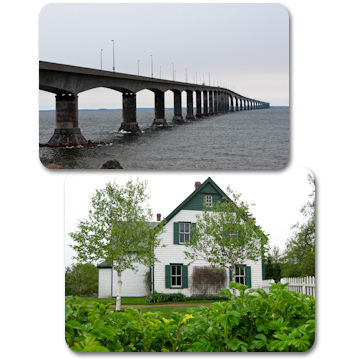 After leaving The Hopewell Rocks, Preston crossed The 8 mile (13 km) long Confederation Bridge from Canada mainland to Prince Edward Island. It was raining all afternoon so Preston couldn’t go to the beach as planned. Mommy and Daddy did get to visit the famous Green Gables (as in “Anne of Green Gables” novels by Lucy Maud Montgomery).